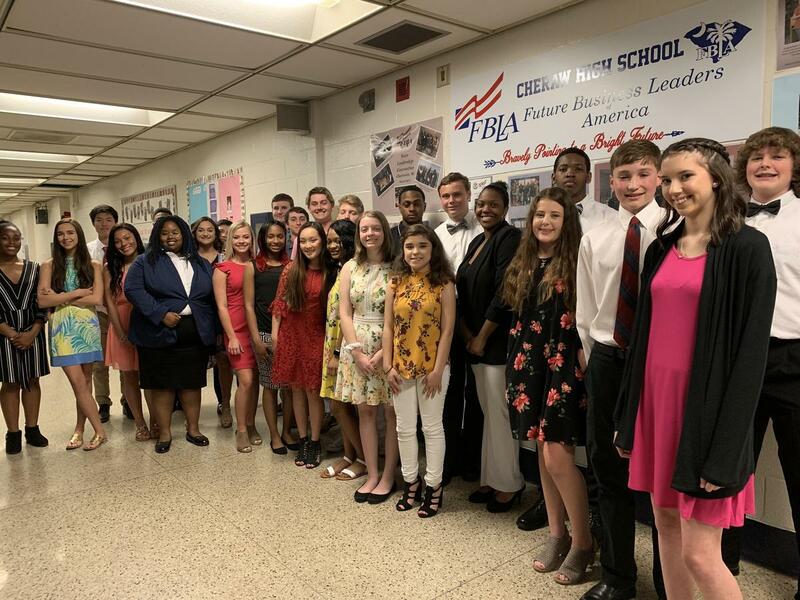 The Cheraw High School National Technical Honor Society (NTHS) Chapter inducted 44 new members on Tuesday, April 9, 2019. NTHS is an honor society for outstanding career and technical education (CTE) students. 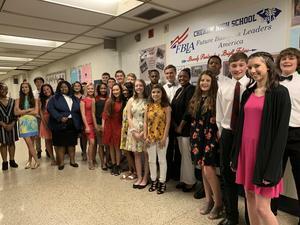 The advisor is Mrs. Latonya Watson.